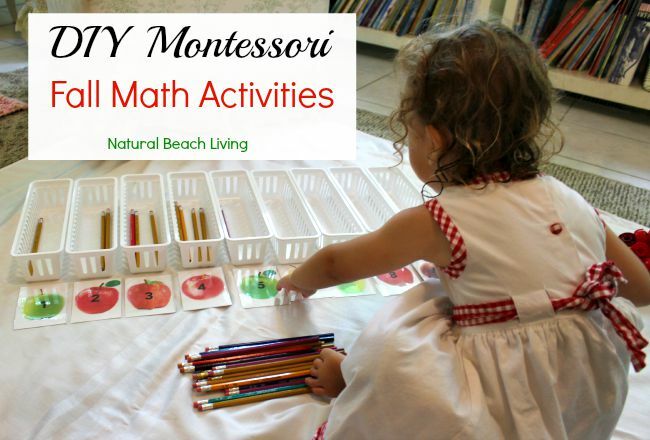 We are back this month with 12 months of Montessori Education and Activities. The focus this month is on Montessori Math. 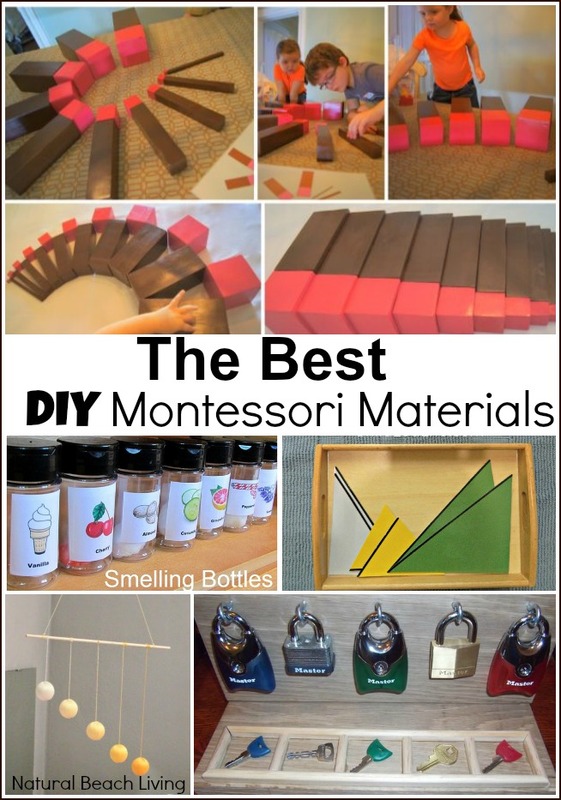 I know there is excellent information on Montessori materials and the sequence of teaching the different lessons around the web. But today I wanted to touch on something that has been a big part of our homeschooling, and that’s Budgeting. 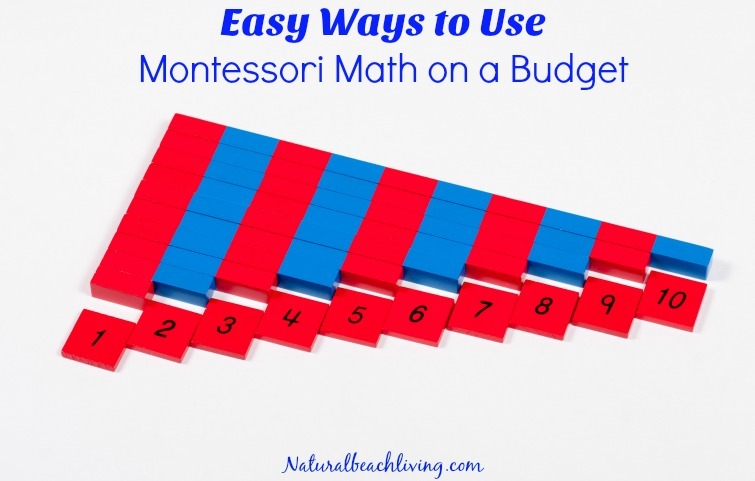 These easy to do Montessori Math Activities will have your children understanding and loving math in no time. 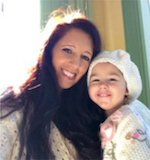 Since the child is believed to have a “Mathematical Mind” and automatically attracted to math and learning the world around them, it’s been easy for us to use a lot of our daily activities for math. 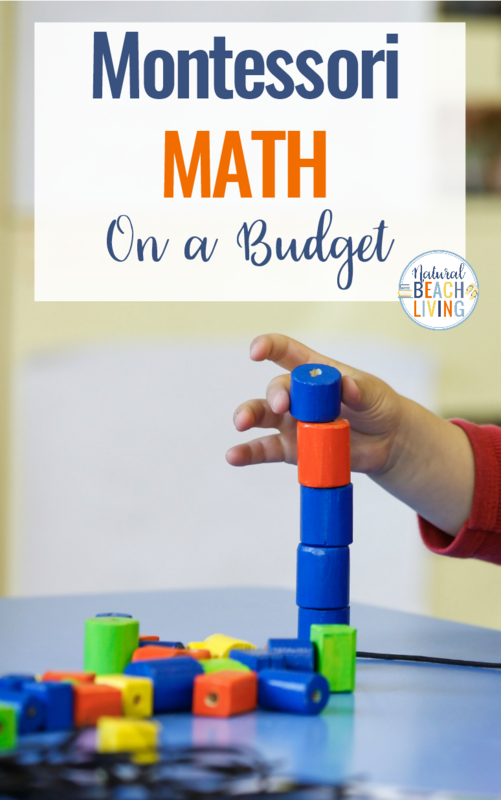 Living math is when children learn from their daily activities and play. Counting things around the house as they are used and played with. Using Living Math Activities helps kids to understand and relate. It also brings meaning and purpose to Math. Sandpaper Numbers are a great way to introduce numbers. Bells has been using hers for over a year and still enjoys working with them. You can see when we introduced them here. 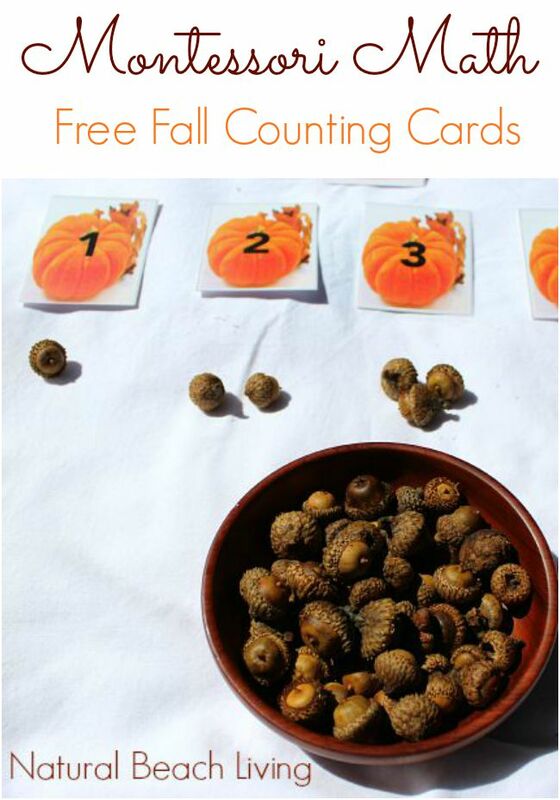 Here you will see how to use counting cards with loose parts. We like to use things from nature as much as possible and fall is a great time to find acorns, mini pinecones, and rocks to use. We are still enjoying these DIY Spindle Baskets. 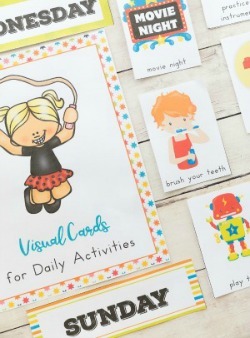 They can be made easily and switching around the cards keeps it interesting for the children. If you’re not into DIY materials you can pick up the Montessori Spindle Box here. I made a set of DIY Number Rods out of Dublo Blocks it was a lot of fun and worked perfectly. You can also paint wood blocks if you prefer to go a more natural way. 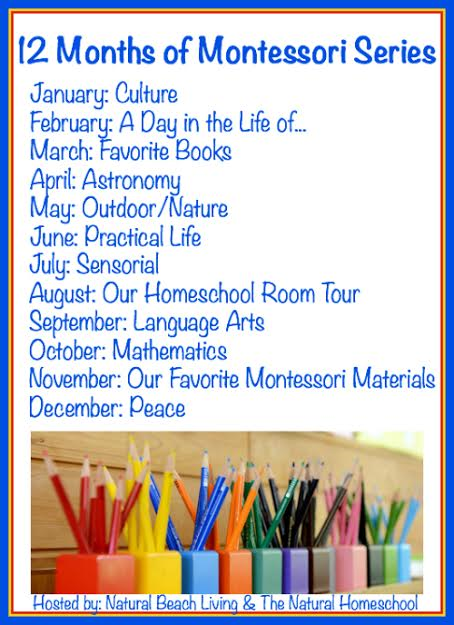 You can find all of the Activities for A Year of Montessori Education & Activities by clicking here. I love this! 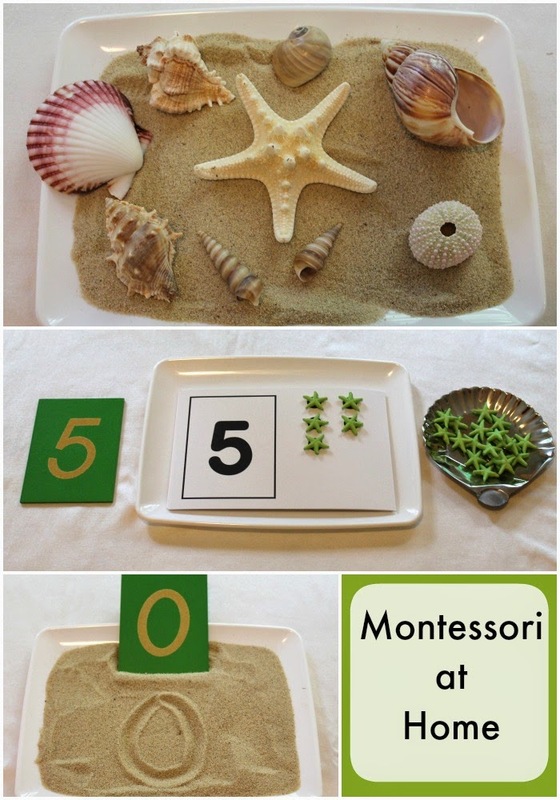 I love how we can make varieties of activities out of Montessori math even without using the traditional math materials. Thank you for sharing! 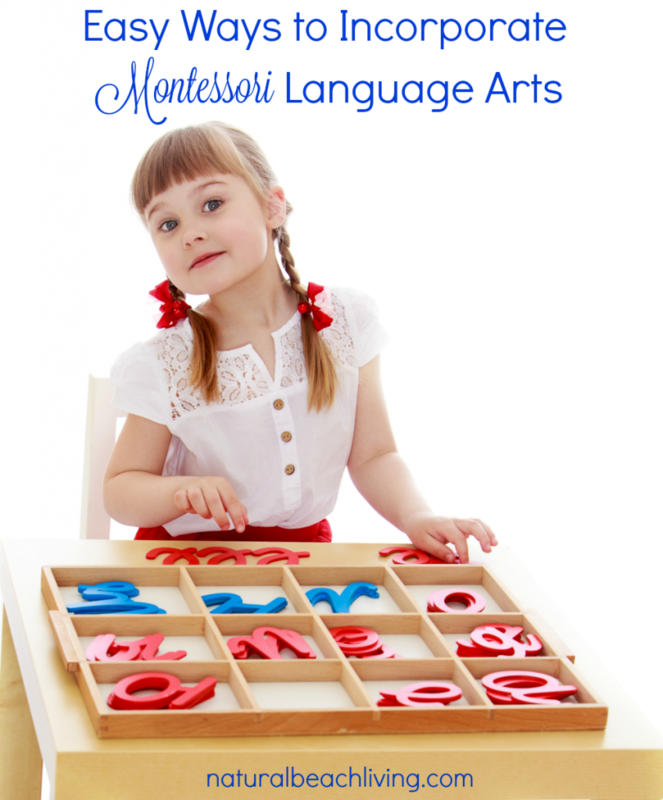 Great list of still being able to use Montessori without the expensive materials! I love it!